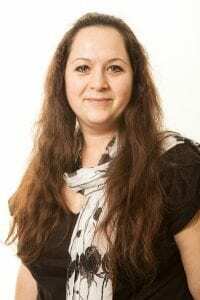 Divorce mediation – how does it work? Family mediation is a way of resolving disputes when a couple divorce or separate. Mediation is only necessary where the couple cannot come to an agreement, either by themselves or with the help of a family law solicitor. 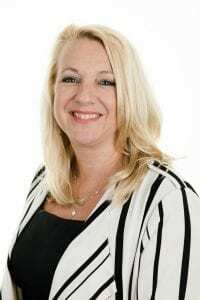 Family mediation is often very useful in helping couples come to an agreement about the parenting of their children, who they will live with (residence) and when the other parent will see them (contact). Family mediation is not compulsory, although from 6th April 2011 if a couple are unable to agree about the split of their finances at or after divorce, or if they cannot agree to arrangements for their children they will be asked to attend a Family Mediation Information and Assessment Meeting to find out whether they might benefit from mediation. 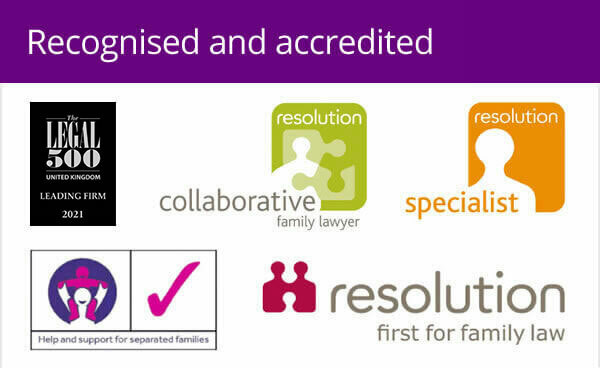 Family mediation must be conducted by a suitably trained and qualified family mediator. They will need to have completed a recognised training course and conducted a certain amount of family mediation sessions. They should be used to working alongside family solicitors and taking referrals from family law firms, to help their clients. In Family Mediation the mediator can give information about law but cannot give any legal advice about what you can or should do. An agreement reached in a mediation session is not legally binding until you have had it drawn up as an official agreement by a family lawyer. Your family solicitor can help you before mediation starts, in between sessions and when an agreement has been reached. 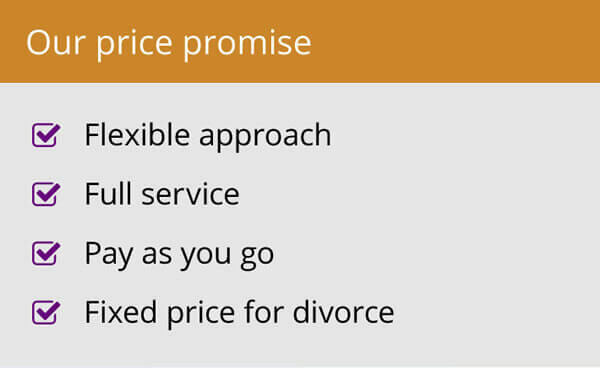 It is essential that you check with your family solicitor that whatever agreement you have reached is fair to you. This is especially important when you are trying to reach a financial settlement. 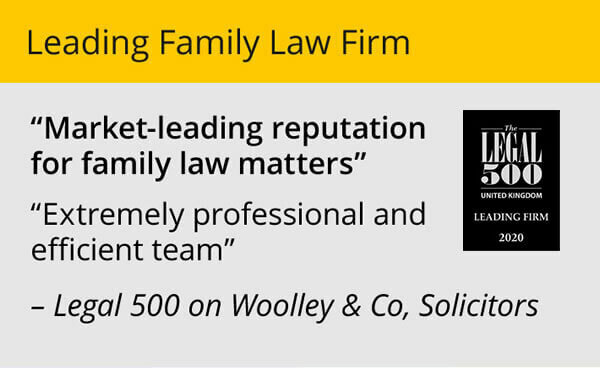 The family lawyers at Woolley & Co, Solicitors all work alongside family mediators to ensure their clients receive the best possible support through their divorce or separation. Talk to your family lawyer about mediation.